If you are a qualified promotional products specialist, register online to use the many benefits of our password protected distributor site including easy to use sales and marketing tools, online purchasing and order management. 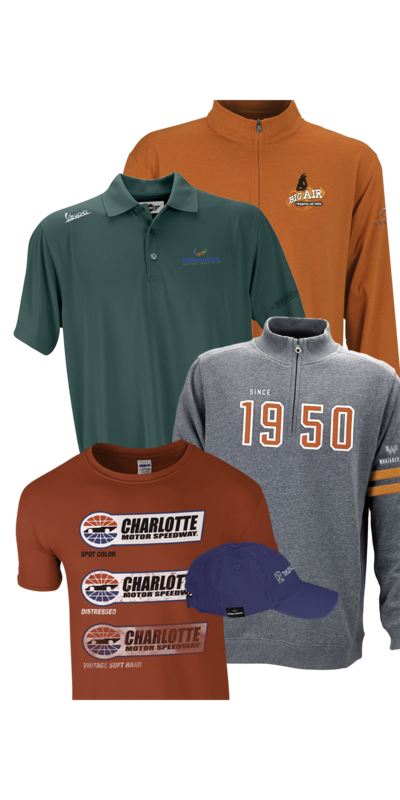 When you sign up on vantageapparel.com, you will be the first to hear about promotional offers and new product introductions. Providing your Vantage Account number or ASI number will expedite the registration process. Register now! Blank samples are available for sale online. You will be asked to create an account during the checkout process. Register now. 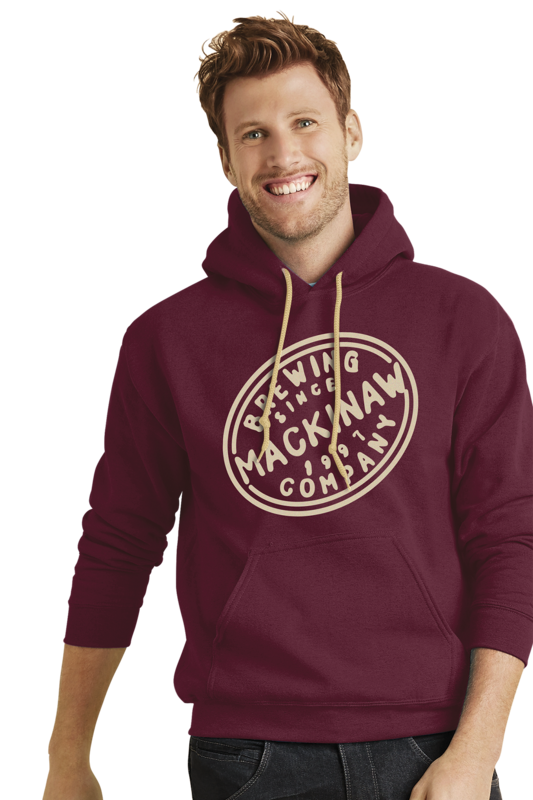 Corporate logoed apparel is available through your promotional specialist. To contact your distributor, click here.